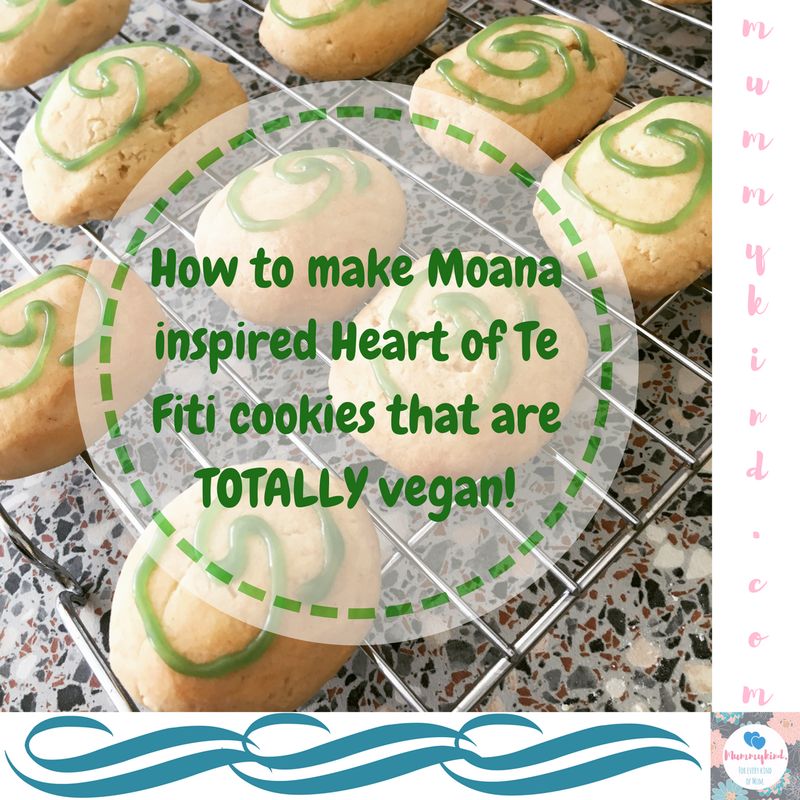 I was writing my upcoming blogpost about the best Moana party ideas on Pinterest (subscribe to see it when it goes live), and as I was doing so my daughter was just too excited by the pictures of Heart of Te Fiti cookies… So, of course, I had to make some, and we did them vegan style! 3. Add the vanilla essence and enough soya milk to make the mixture sticky – you can mix this in with a spoon to save your hands getting even messier! 8. You can eat them right away, but if you want the icing to set a little then pop them in the fridge for an hour or so first! Let me know if you’ve tried them! I plan on doing these again for my daughter’s birthday party at the end of the month so would love to know if you’ve found any more Moana inspired party foods! Thanks Claire! They were pretty tasty, and obviously if you want to make them non-vegan you just switch up the dairy-free substitutes for normal dairy products! Thank you! Let us know if you try them! Next Post Winter vs. spring: What’s changed?